219 Lukie Points will be rewarded to you when you buy this. 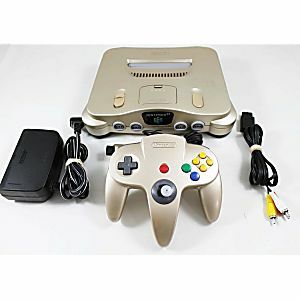 Limited Edition Gold Nintendo 64 system in GREAT condition! The Gold edition Nintendo 64 is actually the Legend of Zelda gold edition N64. You know how you buy Legend of Zelda games and there are gold and grey editions. 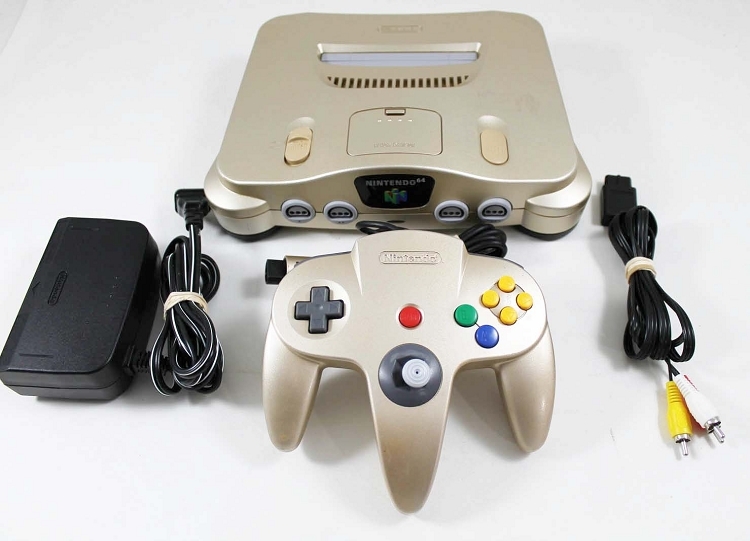 I never knew a gold N64 existed! I am absolutely thrilled! I have never bought from this site before but it has so many amazing retro games I cannot wait to get my hands on! As soon as it comes in stock, I am purchasing it and loads of games for it! So glad to have found Lukie Games!